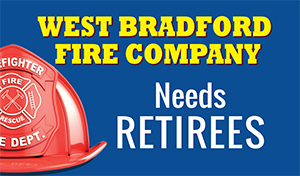 Become Part of the Tradition! 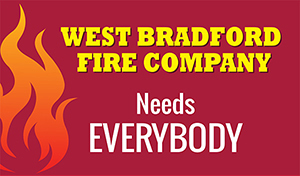 Become part of the Excitement! 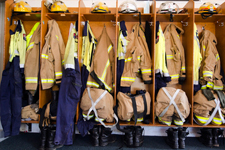 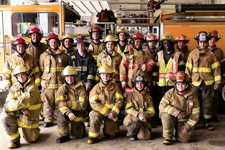 Junior volunteer firefighters work in thousands of programs across the United States, serving the community and learning about job opportunities of firefighting, emergency operations and medical response teams. 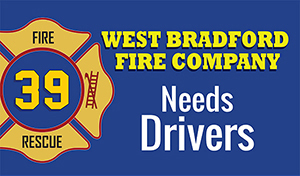 Driving a fire truck is one of the most important tasks, an emergency vehicle driver must put aside his or her ego before fastening the seat-belt because for the rest of the journey, both to and from the emergency, she is a professional driver and needs to act accordingly. 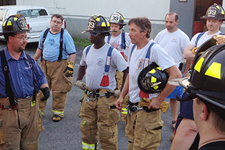 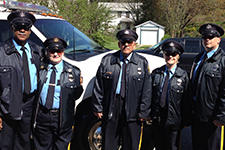 The Auxiliary has many functions that aid our volunteer firefighters. 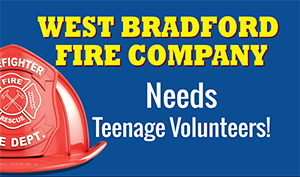 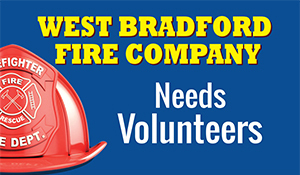 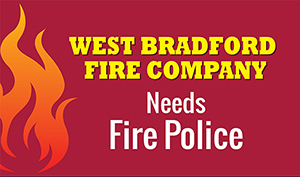 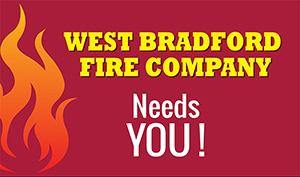 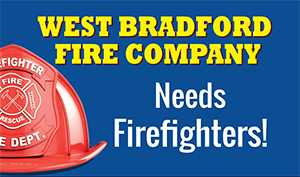 Make sure you don't miss invitation to join West Bradford Fire Company.